Let’s take a look at menthol cigarettes, why they are so popular and why they are potentially more harmful than regular cigarettes. First developed back in the early 1920s, menthol cigarettes came around as something that was revolutionary for the tobacco industry. These are cigarettes that have been flavoured with the menthol compound. This compound gives the smoker a mint flavour when the smoker inhales a puff of the cigarette, which is cool and soothing for the throat. These cigarettes are made exactly the same way as the non-menthol cigarettes are made for the most part but there is a slight difference. During the manufacturing process, the menthol is added to it during the manufacturing to give it that distinctive flavour. This menthol flavour is either produced entirely synthetically or through the distilled corn mint oil. In more recent menthol cigarettes, a new innovation has come about that includes a small capsule that is contained within the filter of the cigarette. The cigarette is just like a traditional tobacco cigarette. The only difference is that once you squeeze the filter containing the capsule and pop it, it is “switched” into a menthol cigarette because the popping capsule releases the menthol flavour into the filter of the cigarette. The simple fact of the matter that has been the cause of menthol cigarettes becoming so popular is that they provide a much easier smoking experience. When you smoke traditional cigarettes, there is this slight irritation that they cause in the throat, which a lot of people did not really like but became used to. With the introduction of menthol cigarettes, this irritation went away for a cool and smooth smoking experience. The menthol content made it a lot easier to smoke cigarettes without the burning sensation or irritation. It is only logical that they were going to become so popular. Of course with the sensation of being much easier to smoke, many people assume that menthol cigarettes are less harmful for their health than the traditional cigarettes. That is where the problem lies. You see, menthol cigarettes do not take away any of the harmful content that is already present in regular cigarettes. It only makes it easier for you to smoke more and more cigarettes without feeling the hits as strongly as you otherwise would. 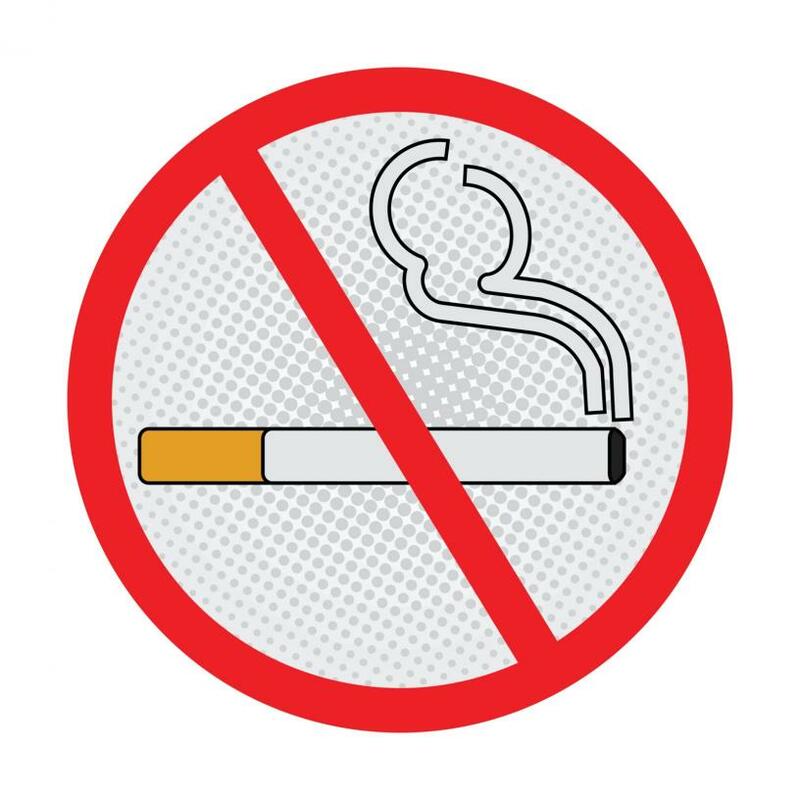 Menthol cigarettes have been notorious for the fact that they are more likely to get smokers addicted to nicotine than regular cigarettes can. Smokers of menthol cigarettes show greater signs of nicotine dependency and are less likely to successfully quit smoking. The cooling and anaesthetic properties that reduce the harshness of the cigarette smoking experience are what make people look to menthol cigarettes as alternatives to regular cigarettes. In the United States, menthol cigarettes were very common for a long time among the African American community. This was because during the late 90s and early 2000s, there were a lot of racial issues going on in the country and the tobacco industries were cashing in on it. Companies producing menthol cigarettes were particularly active in advertising menthol cigarettes to African American communities through the likes of the Ebony magazine to get their support. It worked because they had a significant amount of support opposing the government’s proposals for tobacco control in the country. There is no denying the fact that traditional cigarettes are quite harmful. The burning of the tobacco and inhaling it along with all the chemicals and the tar accompanied by the nicotine makes it a serious addiction. When you go for the menthol cigarettes, it takes things to a different level since it makes you feel like you can easily smoke more. That deceptive element makes menthol cigarettes more harmful than traditional cigarettes and their initial marketing of being better than non-menthol cigarettes was entirely misleading. Luckily, there is an actual alternative to smoking that exists now. Smokers that are looking to quit the habit can now resort to using vapes that have nicotine content in their e-liquids. This allows them to get their dose of nicotine without the additional chemicals, the smoke and the tar from traditional cigarettes. For more information about vapes and where you can get them, go to https://www.ibreathe.co.uk.